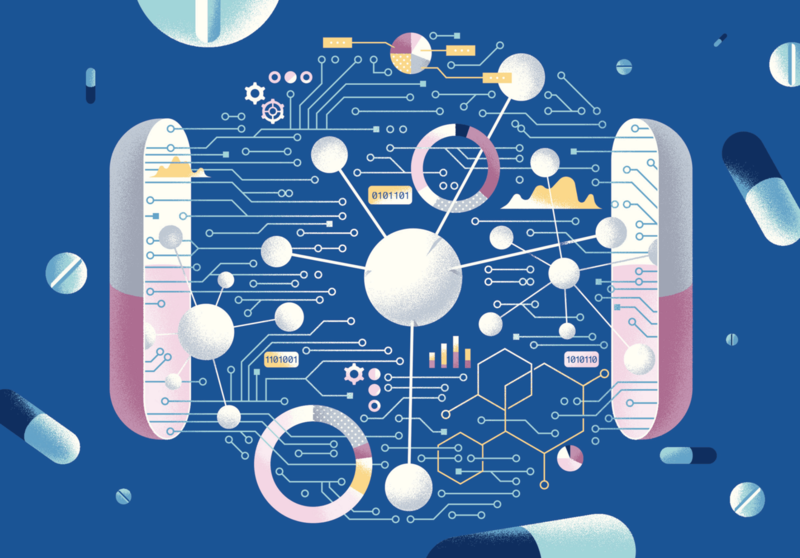 Can a Dose of AI Accelerate Drug Discovery Science? The development of artificial intelligence (AI) has already had a huge impact on health technology. But now it’s entering a new arena: Creating new medicines. And it could have profound implications for how we approach healthcare in the future. The “protein folding problem” is a holy grail for biologists, chemists, and practically anyone involved with medicine. 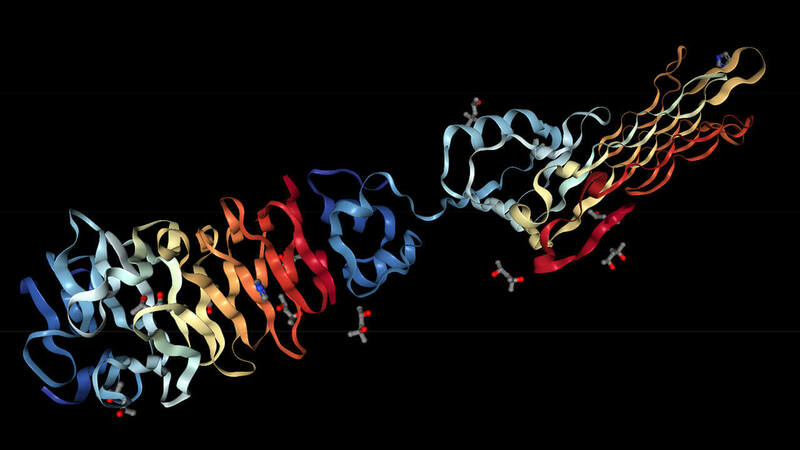 Nobody knows how to predict the three-dimensional structure of proteins based on their amino acid sequence. But figuring this out could unlock new medicines and treatments. Every two years, legions of scientists enter the Critical Assessment of Structure Prediction (CASP) in an attempt to solve this monumental issue. Usually, winners only make minor progress towards doing so. This type of AI is radically reinventing drug discovery science as we know it. Creating and producing new medicines is an arduous, complex process filled with innumerable hurdles and red tape. Deep learning cannot only expedite many aspects of drug discovery but can also take care of many tasks typically done by scientists. So, how did DeepMind researchers decide to focus on drug discovery? Simply put, they were searching for a new challenge. 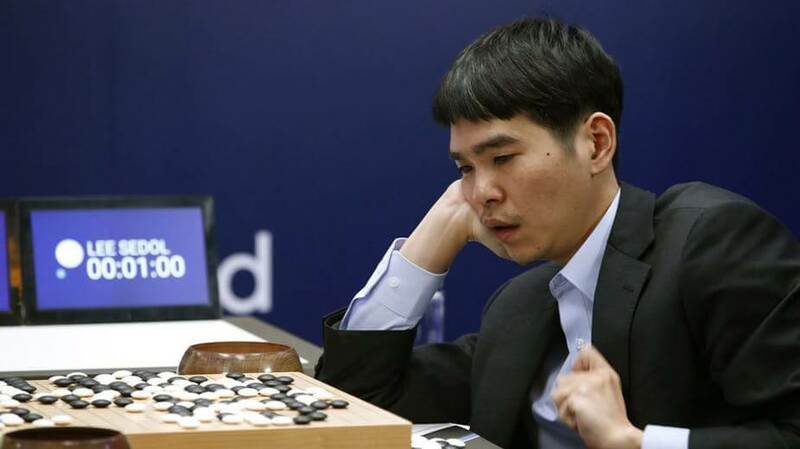 Back in 2016, the team had previously made headlines for constructing AI systems that could play games like Go and even beat the human world champions. After this, they held a “hackathon” at their London-based headquarters to brainstorm new frontiers to enter. During this event, the team found a game that simulated protein folding. They decided to build a system that learned how to play the game by itself. The results ended up having so much potential that a full-time protein folding project was greenlit shortly after. 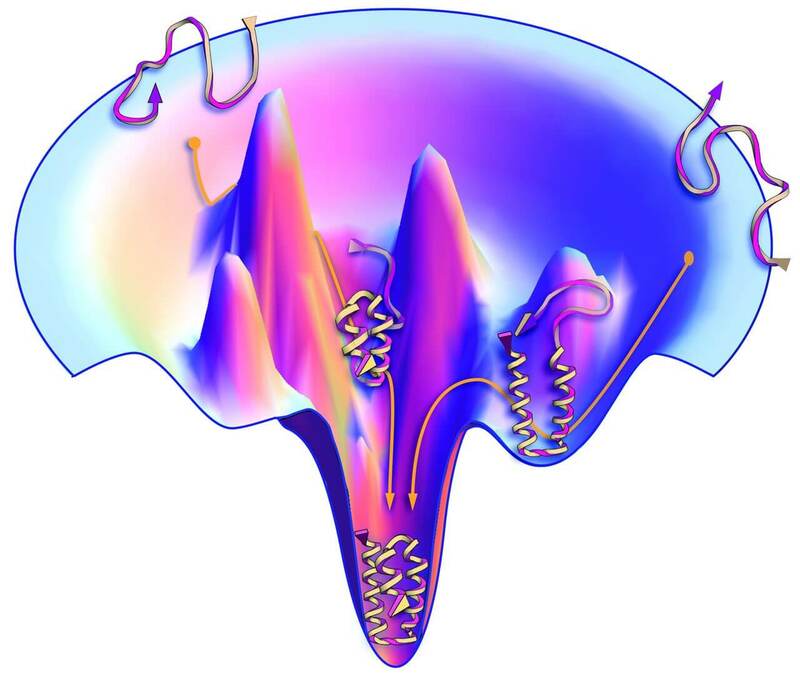 As we mentioned, the protein folding problem revolves around being able to predict the three-dimensional shape of a protein. Achieving this would allow scientists to better determine how molecules can attach to it. This is important because many drugs work by “binding” to specific proteins in the human body and altering their behavior to produce desired effects. DeepMind employed neural networks to analyze thousands of proteins. This, in turn, gave it the ability to predict the structures of others. Many other CASP contestants used similar methods to predict the protein shapes. But none came close to DeepMind’s results—its prediction accuracy was almost two times better than what the contest holders were expecting from winners. DeepMind’s overwhelming victory gives us a glimpse of the future of biochemical research. Innovation will increasingly be driven by machines and the people behind them. But that doesn’t mean chemists and biologists should start planning for a career change. It’s only fair to mention that it would be incredibly difficult for universities and even big pharmaceutical companies to match the resources available to DeepMind’s team. 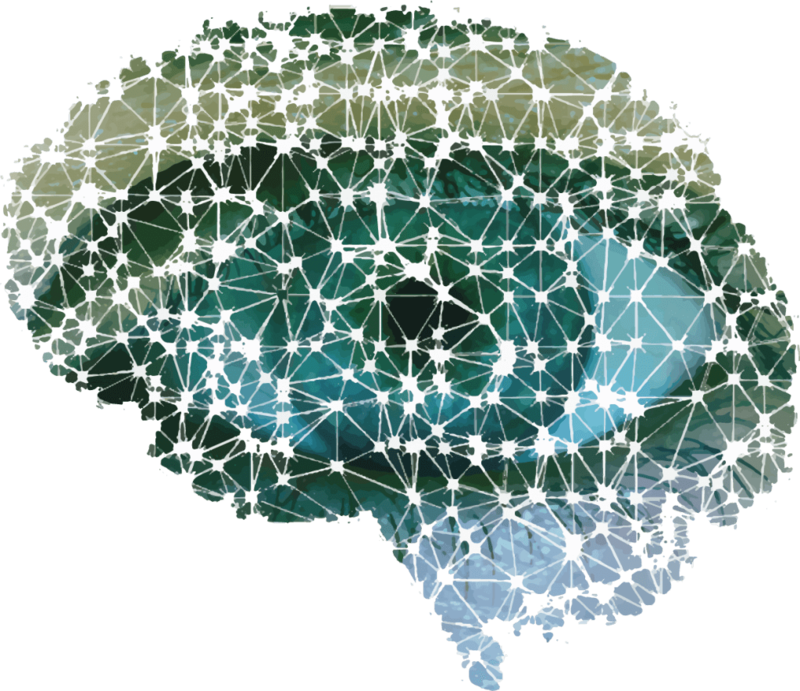 Deep learning benefits immensely from gargantuan amounts of computing power. 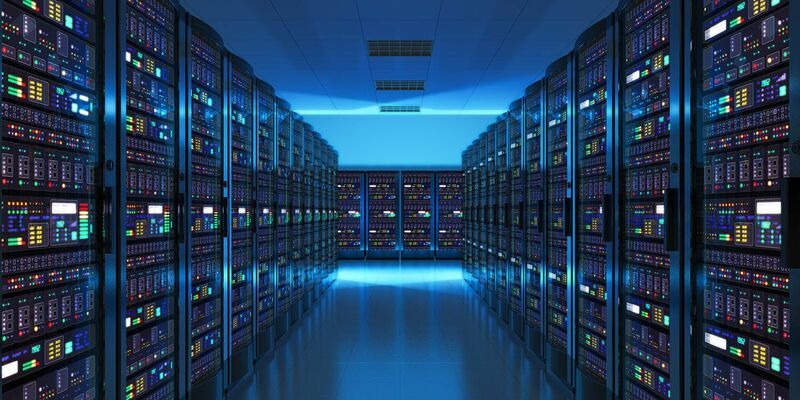 After being acquired by Google for $650 million in 2014, DeepMind can now rely on the massive data centers at its parent company’s disposal. Besides this, the lab is home to many of the world’s best AI experts. “It allows us to be much more creative, to try many more ideas, often in parallel,” says Demis Hassabis, co-founder and CEO of DeepMind. But that doesn’t mean academics, small companies, and the pharmaceutical industry as a whole are down and out of this innovation race. Startups like Atomwise and Recursion are applying deep learning techniques to improve other aspects of drug discovery. Big pharma companies are also joining in by partnering with startups and starting their own endeavors into deep learning. 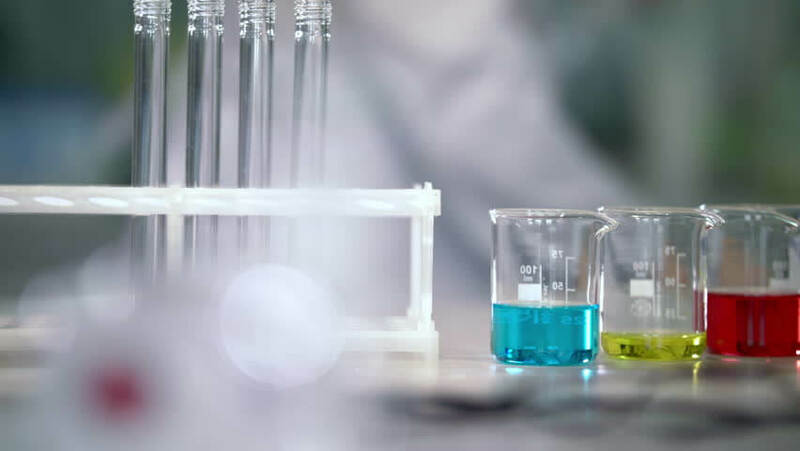 For example, Merck isn’t focused on protein folding just yet, but it is seeing what deep learning can do for other parts of its drug discovery process. Hassabis has stated that DeepMind is committed to solving the problem of protein folding. But many experts say much more work would need to be done before patients and doctors saw the benefits. “This is a first step,” says David Baker, director of the University of Washington’s Institute for Protein Design. “There are so many other steps still to go.” Dr. Baker believes that protein creation is more important than folding for drug discovery right now. And he’s not so sure if AI is well-suited to tackle this issue. This recent win by DeepMind’s team is undoubtedly impressive. But where it goes from here is a little unclear. Do you think these AI researchers should pivot to trying to tackle protein creation? Let us know your thoughts in the comments!